Most of our IRCs have met over the last couple of months to discuss a range of industry imperatives and how to progress these to best meet the industry’s skills development needs. The IRC members also considered the draft 2019 Industry Skills Forecasts and Proposed Schedules of Work, which are due for submission to the AISC in April. 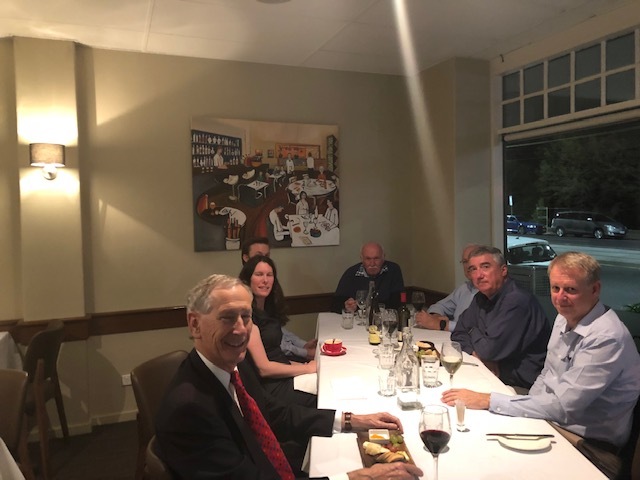 IBSA also hosted a meeting of IRC Chairs in Melbourne on Monday 4 March – a great opportunity to plan for the year ahead and outline to IRC Chairs how we intend to support them over the coming year, along with discussions about manufacturing industry imperatives.